The last time I colored my hair was about 2 months ago and my ugly roots have grown out. Furthermore, due to a lot of sun exposure, my hair color has faded horribly. 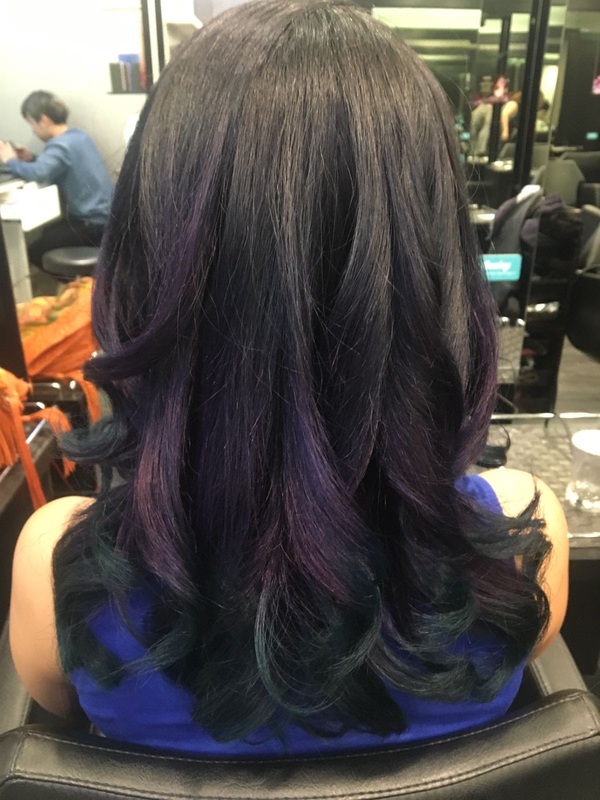 So I was at Shunji Matsuo 313 Somerset yesterday to touch up my hair roots and color the faded ends too. I also did a Arimino Caretrico Privy treatment after coloring my hair. Look for Sally and quote Janiqueel for 10% off chemical services at Shunji Matsuo!